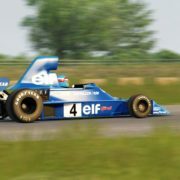 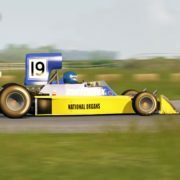 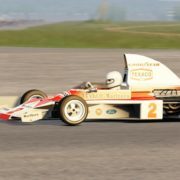 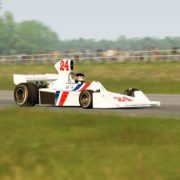 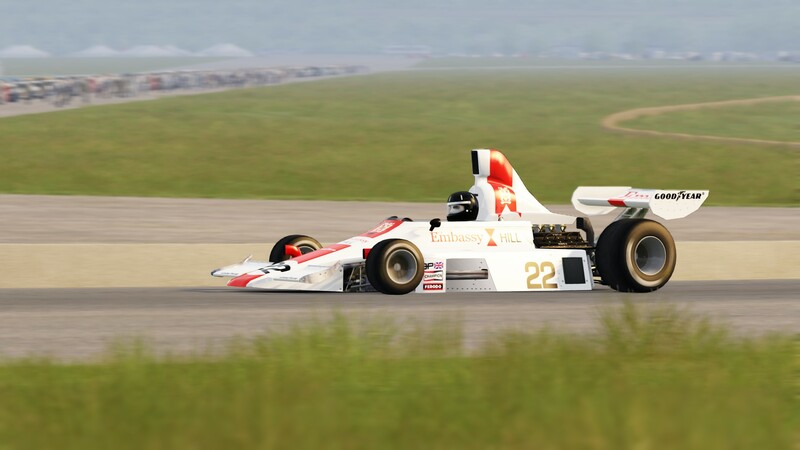 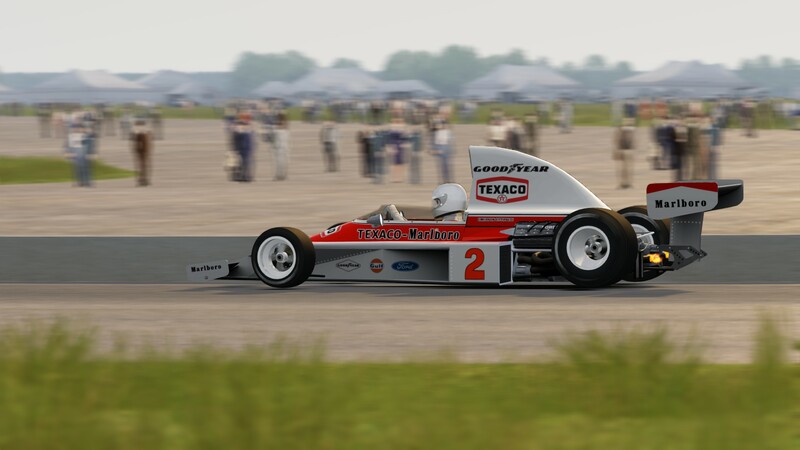 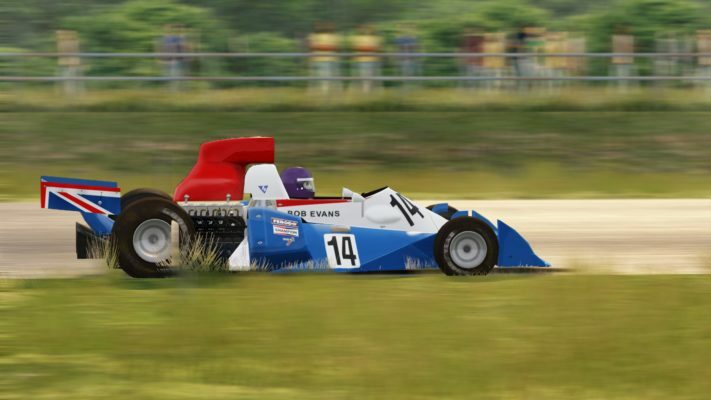 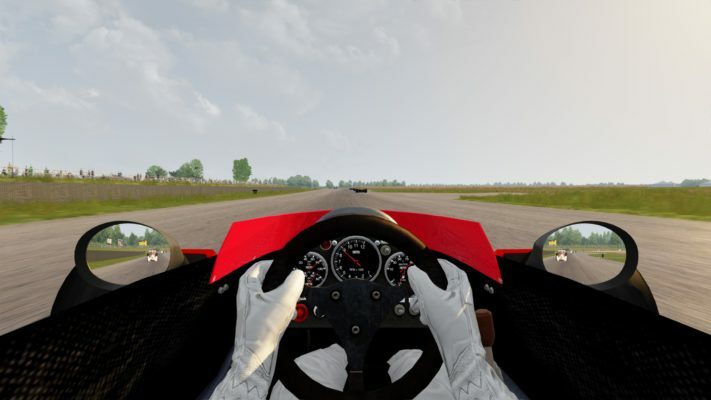 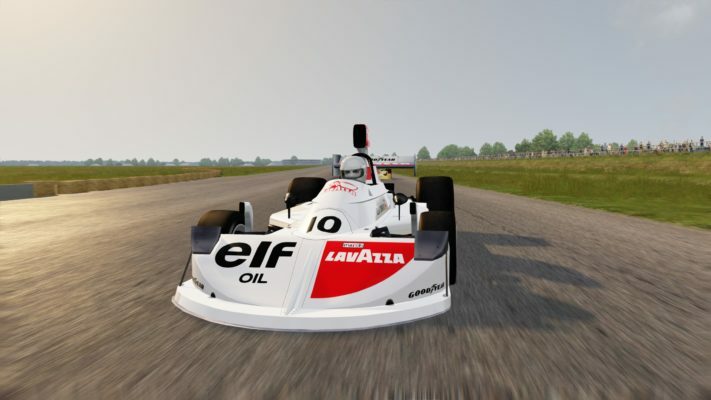 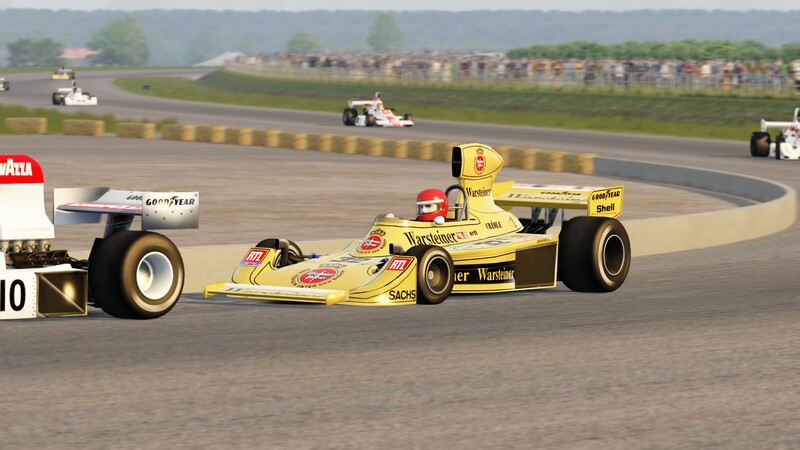 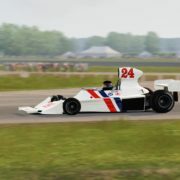 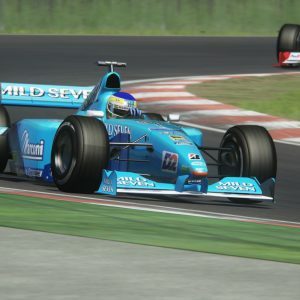 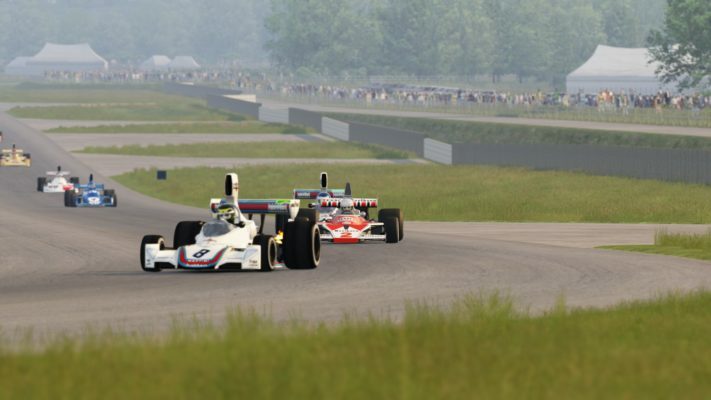 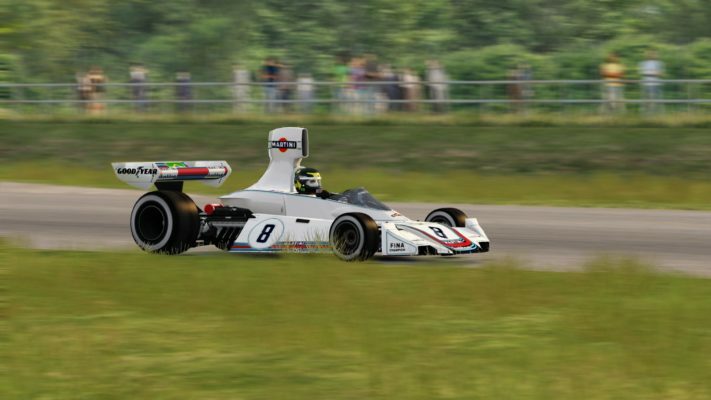 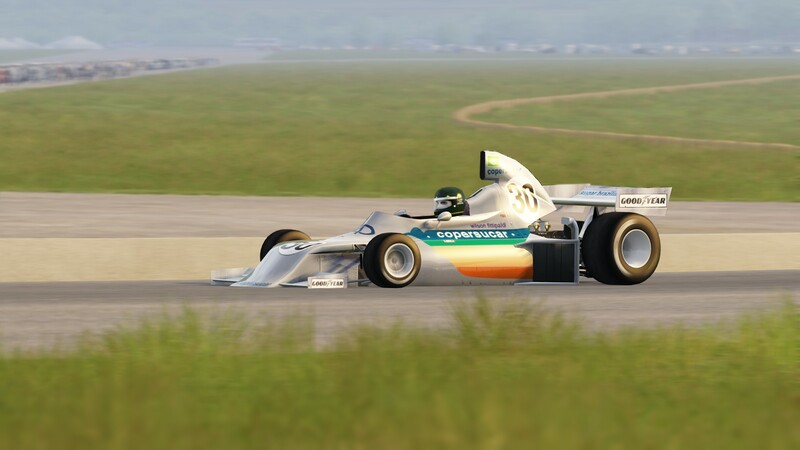 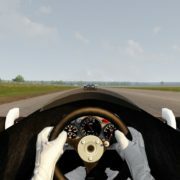 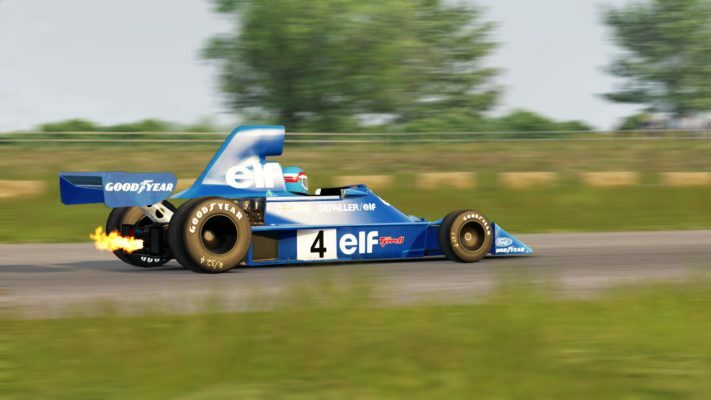 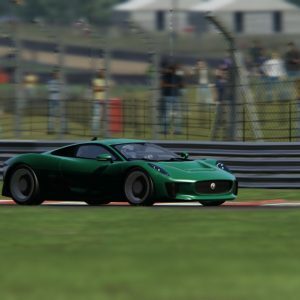 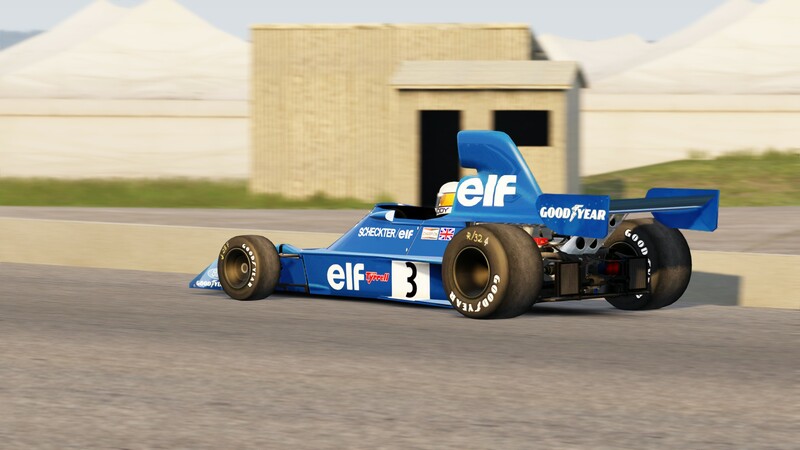 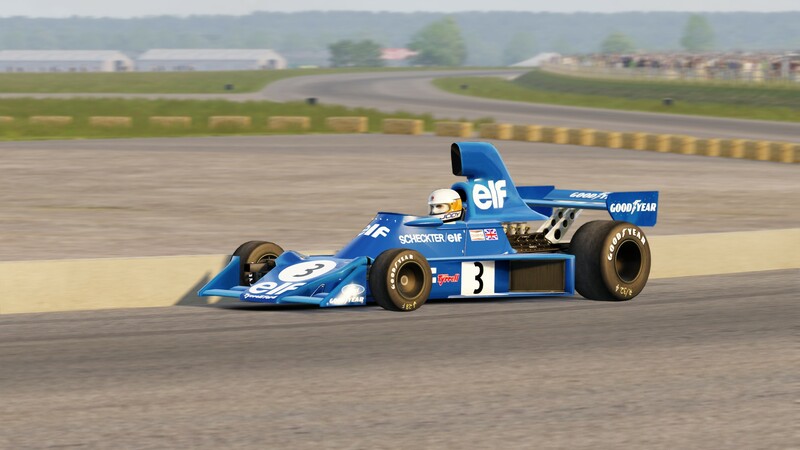 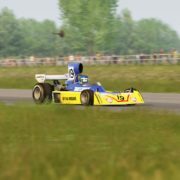 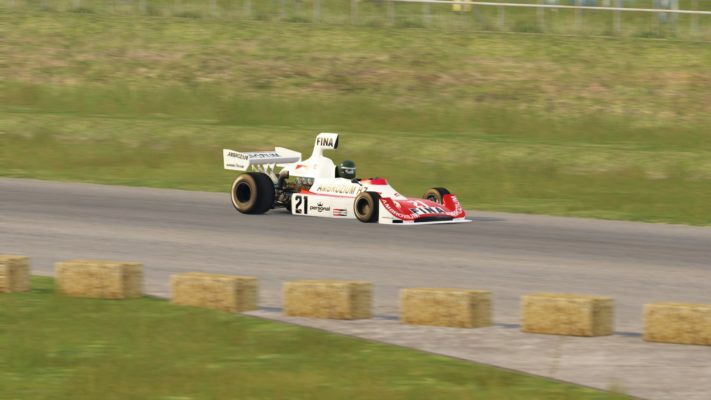 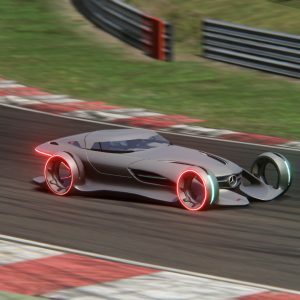 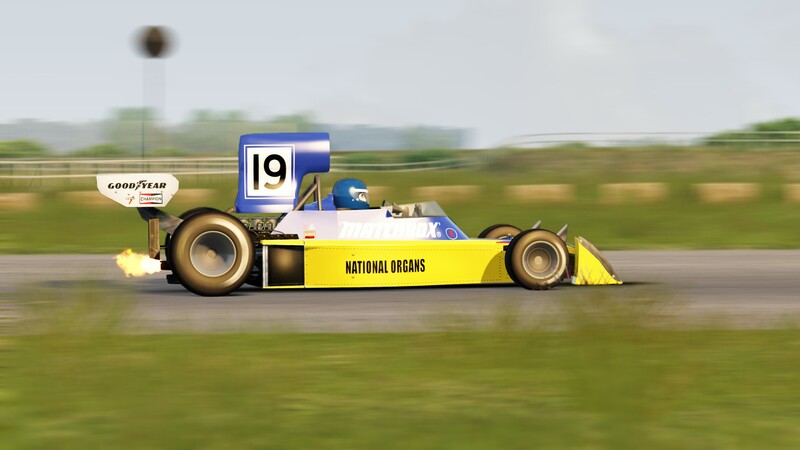 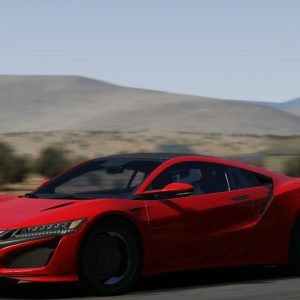 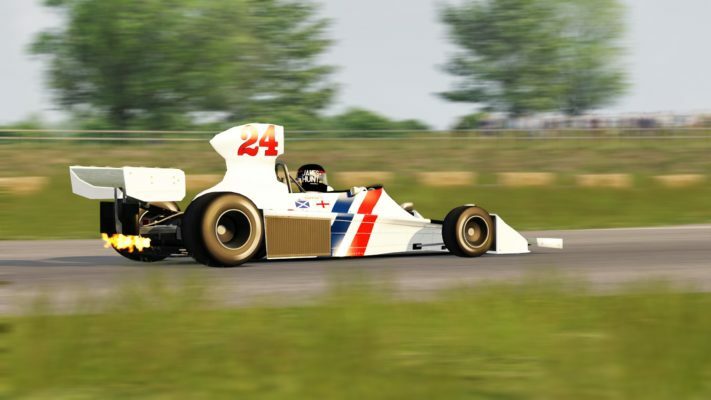 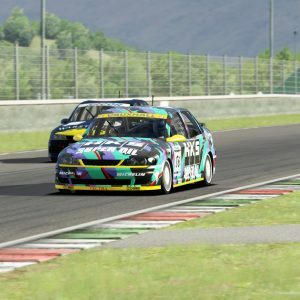 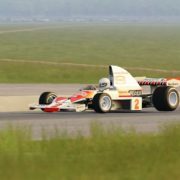 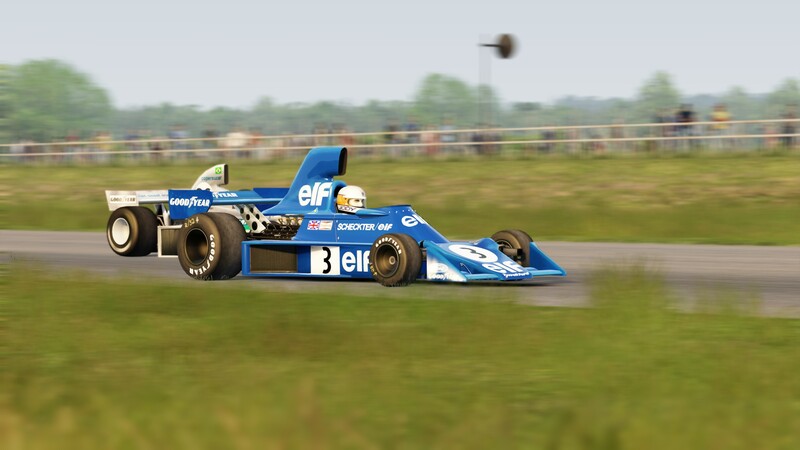 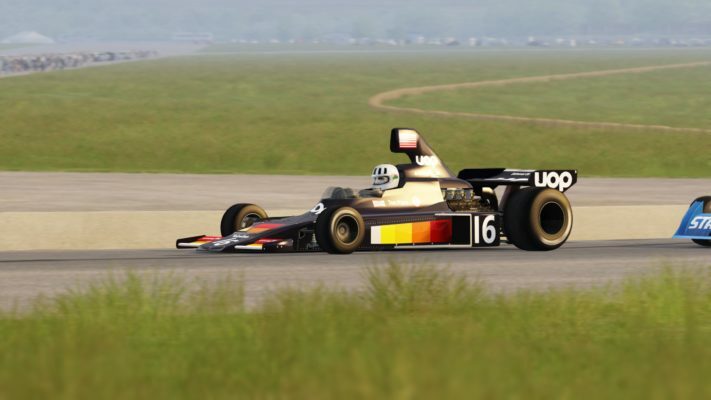 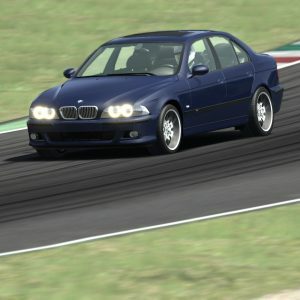 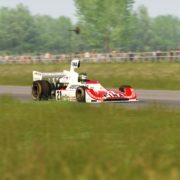 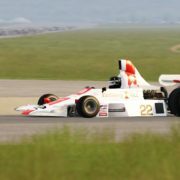 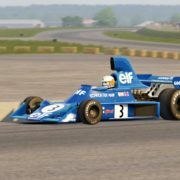 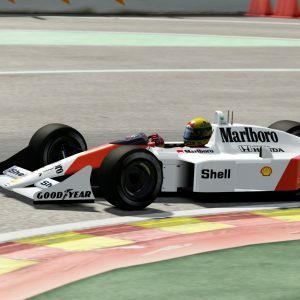 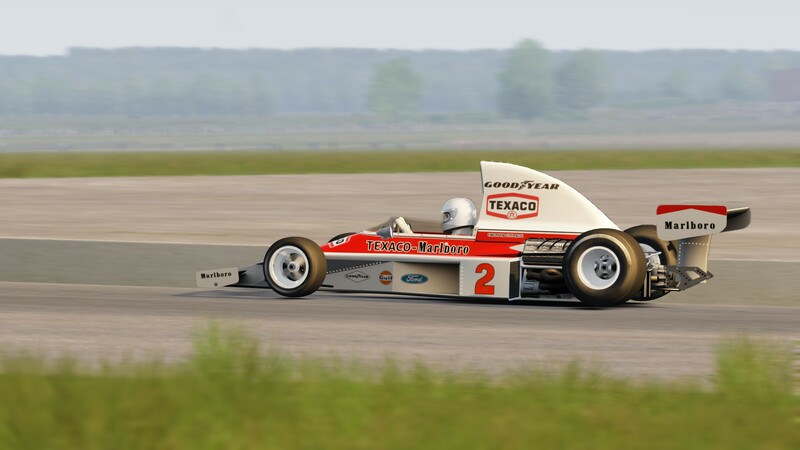 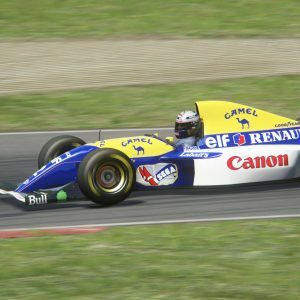 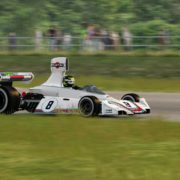 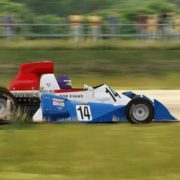 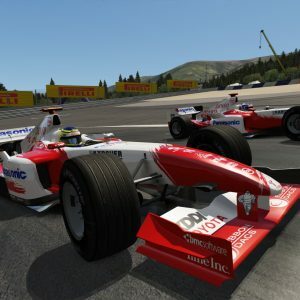 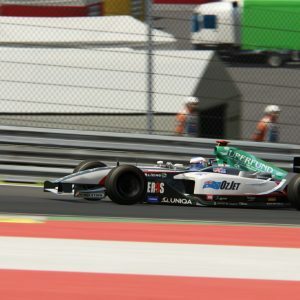 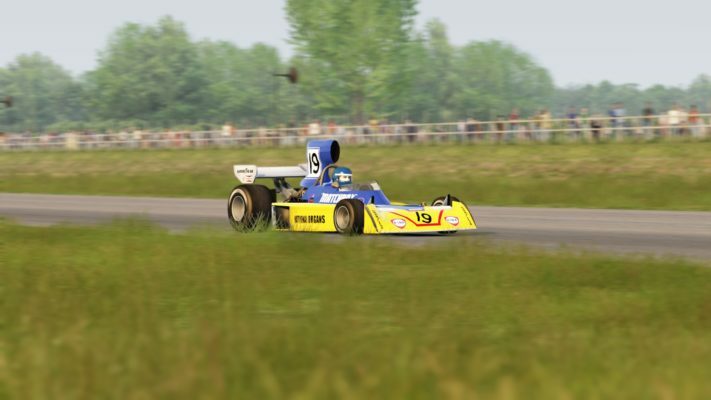 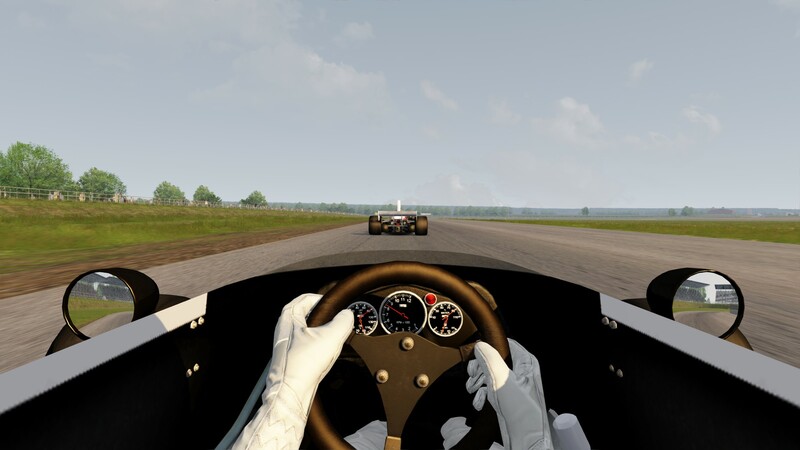 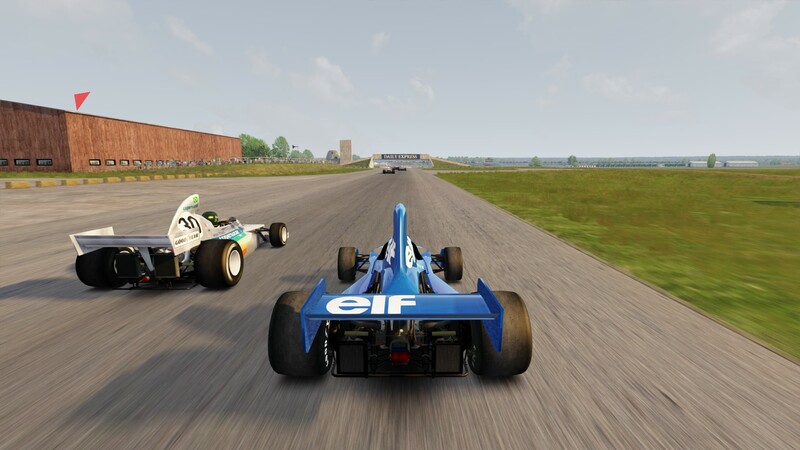 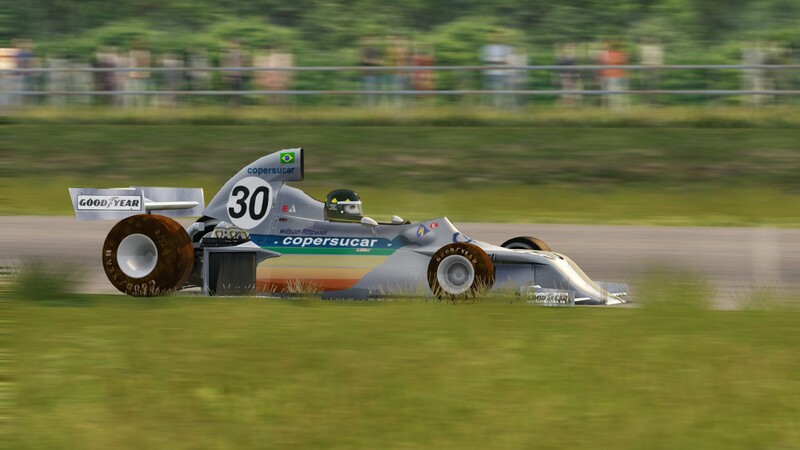 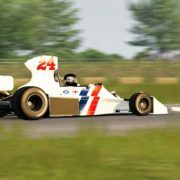 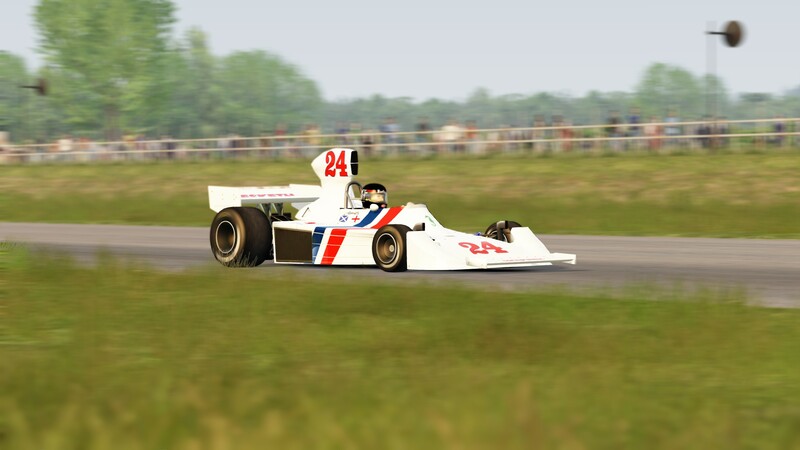 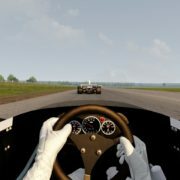 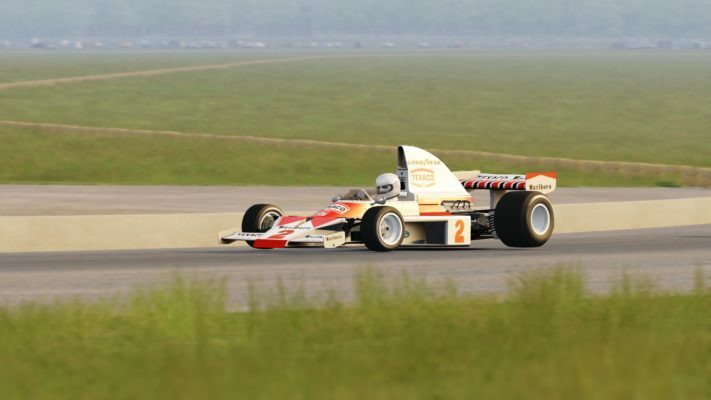 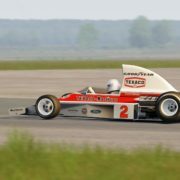 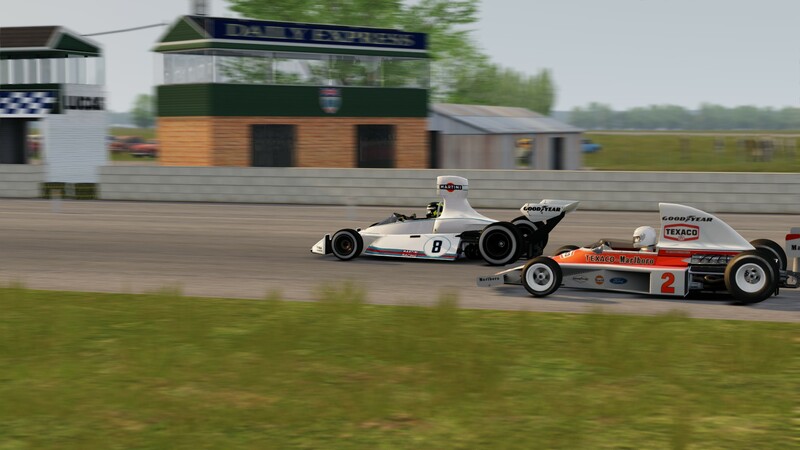 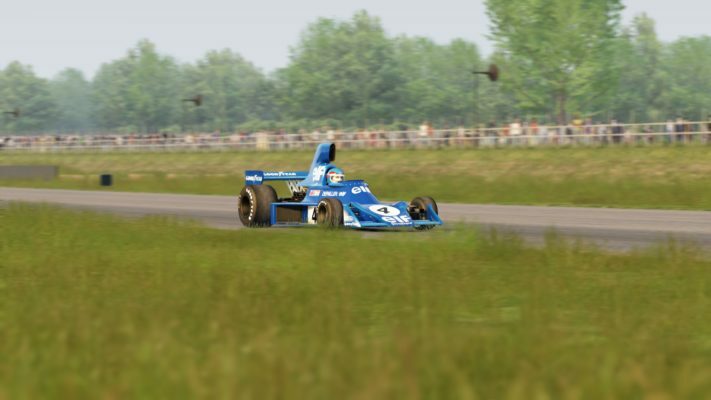 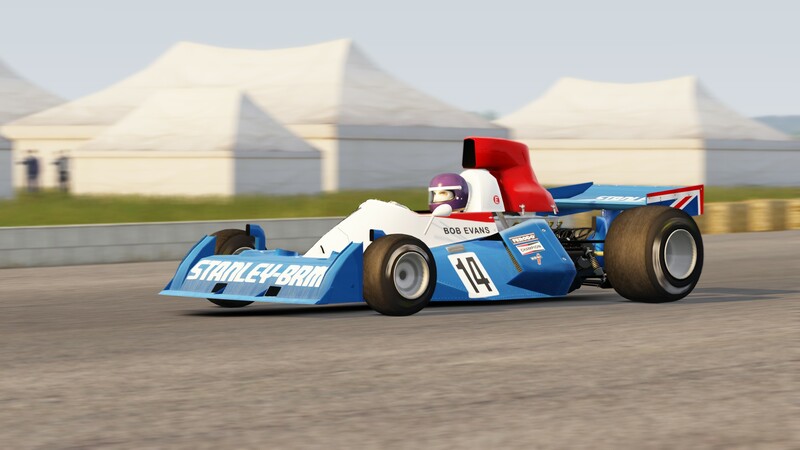 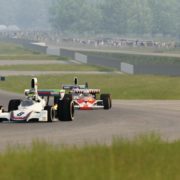 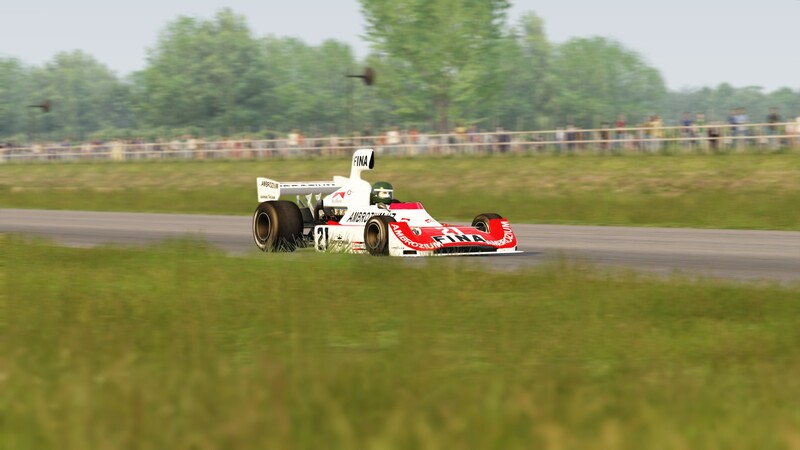 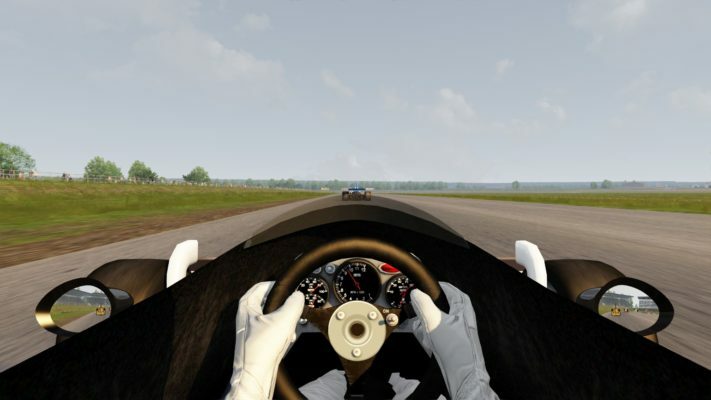 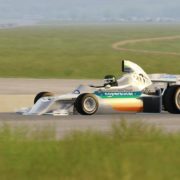 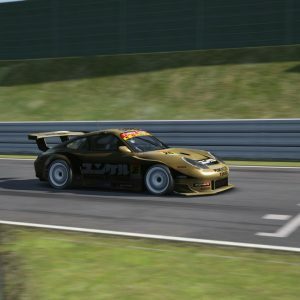 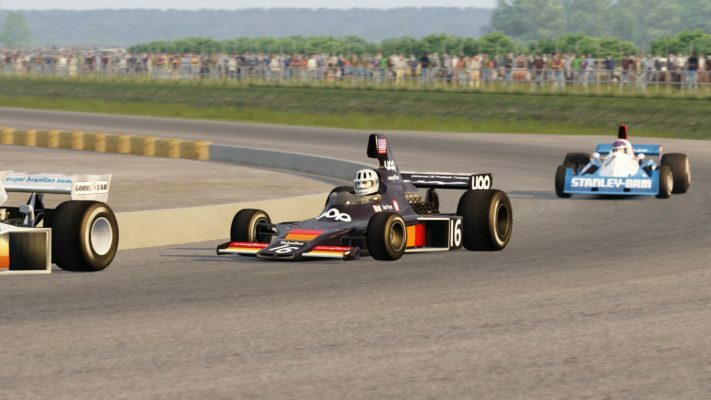 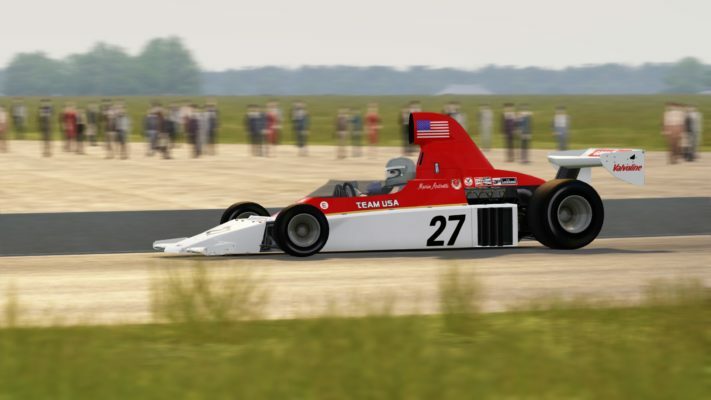 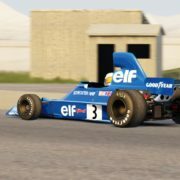 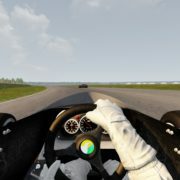 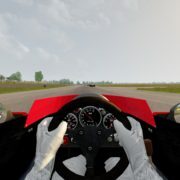 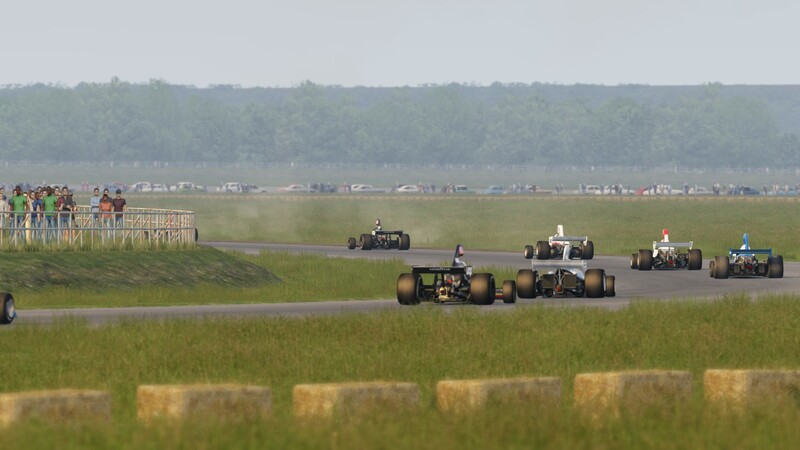 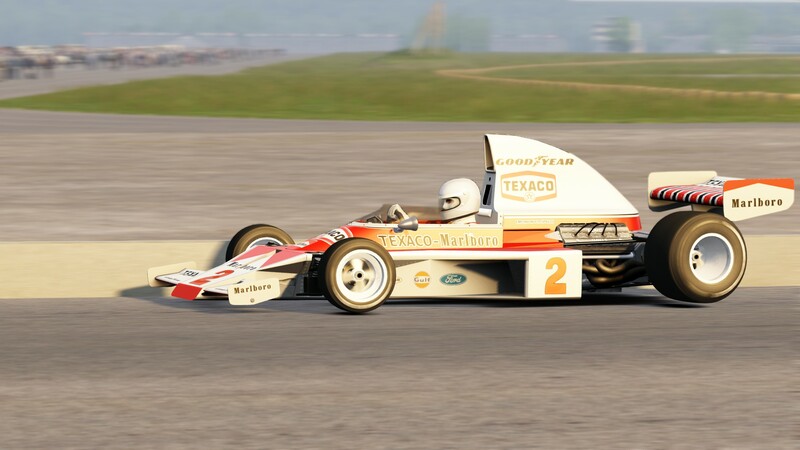 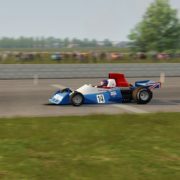 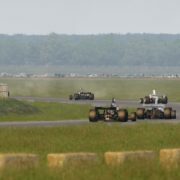 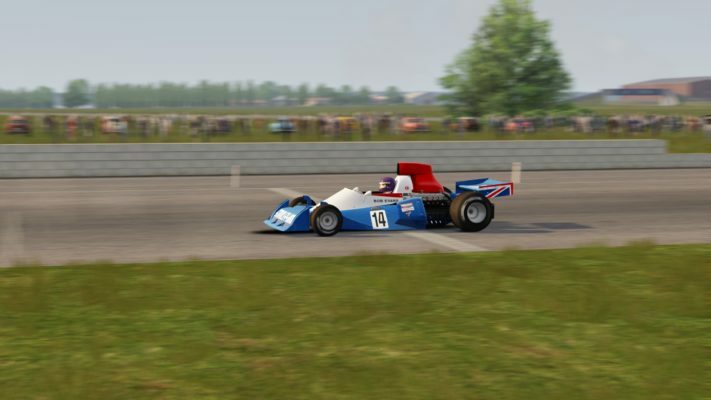 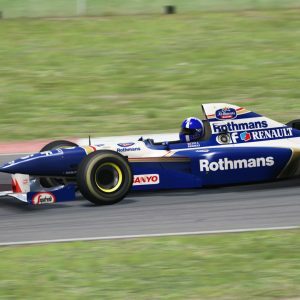 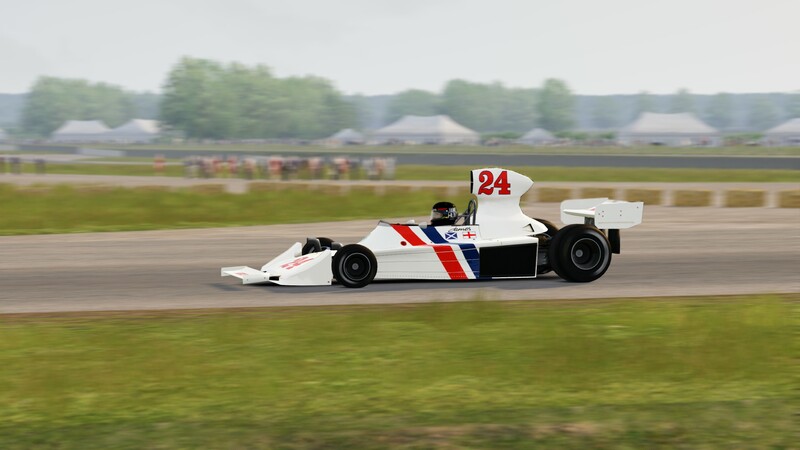 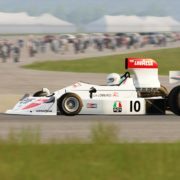 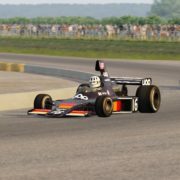 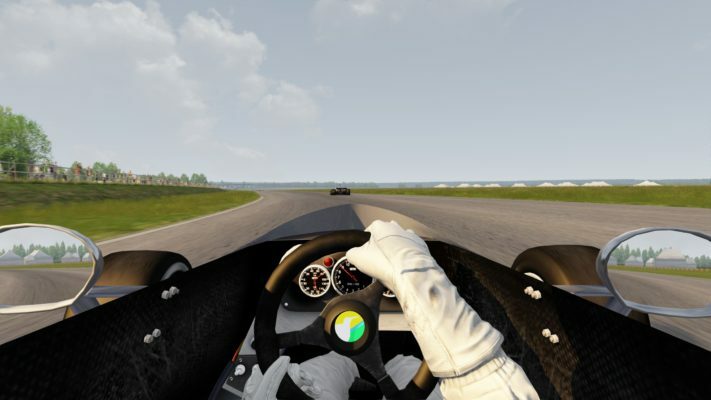 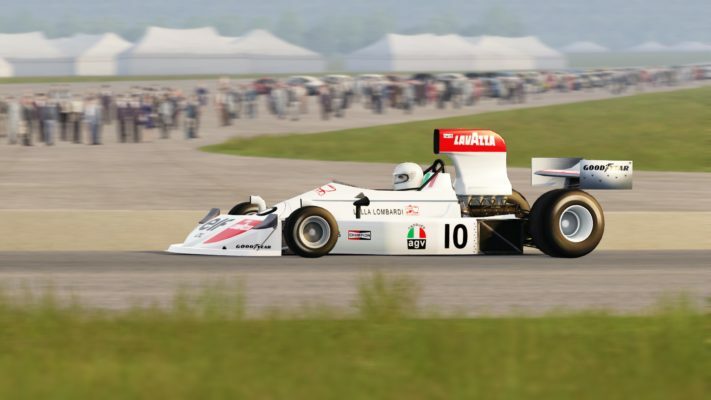 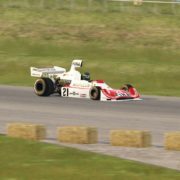 GrandPrix 1975 Mod allows you to race as one of the real-life GrandPrix legends, such as James Hunt, Niki Lauda, or Graham Hill. 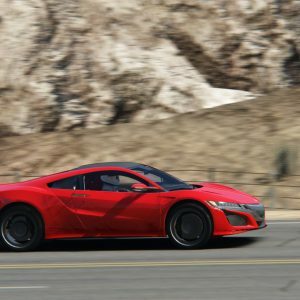 You have a big decision to make. 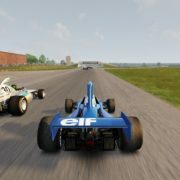 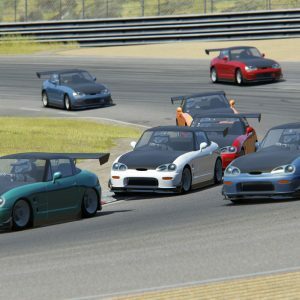 You can check out some screenshots and videos to see for yourself what this great addition has to offer. 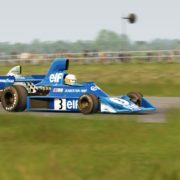 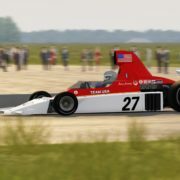 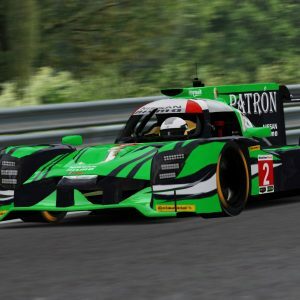 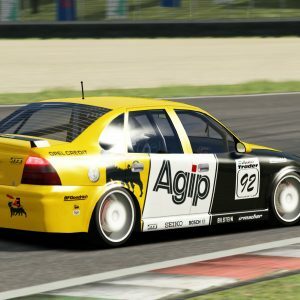 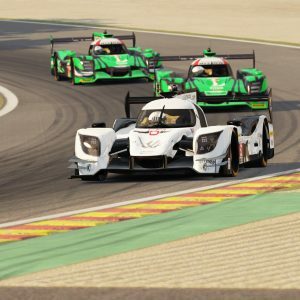 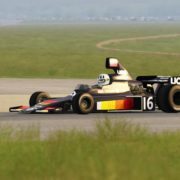 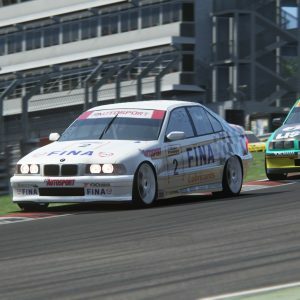 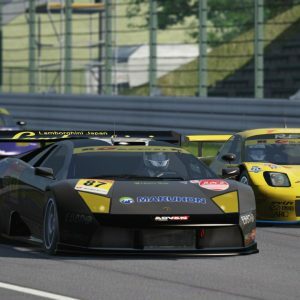 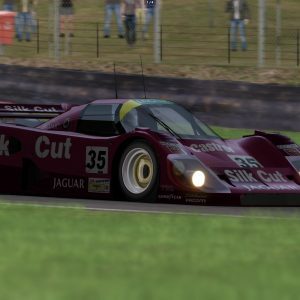 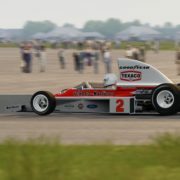 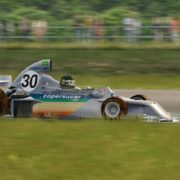 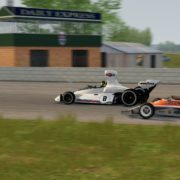 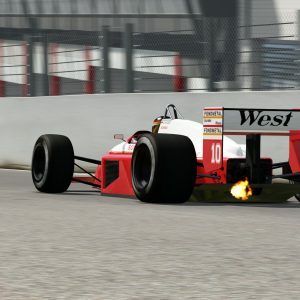 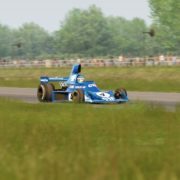 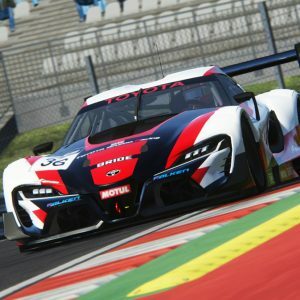 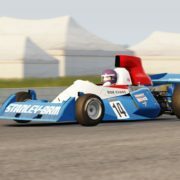 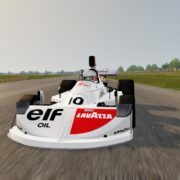 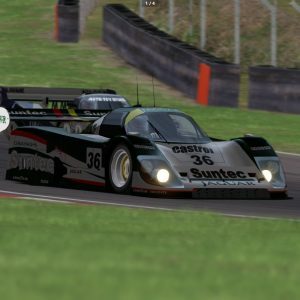 GrandPrix 1975 addition includes all teams from 1975 season with different 3D Models, all drivers liveries, helmets, different physics, driver animations, and sounds.